Thanks lot to bloggedphilippines for detail report. If you received a similar text message: DO NOT BELIEVE IT! DO NOT FORWARD IT! It's a false warning designed to spread unnecessary anxiety and confusion. - Although there has been two explosions in the Fukushima nuclear plant and a possible meltdown might occur, there has been no radiation leak yet that can reach other countries. In fact, only those inside the 12 mile radius from the plant are susceptible to current partial radiation leakage. 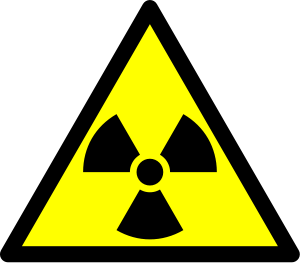 - The Philippine Nuclear Research Institute (PNRI) issued a statement saying that radiation levels in the Philippine environment are all normal. DOST advised the public not to believe this hoax. I would appreciate if you can link back the original source of this material. bloggedphilippines@ link back the original source, is that meaning put ur blog link in the post? i just done it. thank you.